I love honey. Peanut butter on toast is not its best self until a drizzle of honey comes into the equation. I add honey to my baked soy chicken drumsticks in the last five minutes of cooking time to get all of the sweetness and glaze without the sugar related charring. Honey in black tea with a bit of lemon soothes a scratchy throat and I'm sure there's medicinal value in there too. Honey on top of natural yoghurt? Say no more. But what I will never see in my house again are honey scented skincare. There's something about a chemist's or perfumer's interpretation of the smell of honey that violently disagrees with my nose. I feel a tension in my scalp as the smell wafts around me and in a kind of negative aromatherapy response, I find myself feeling irrationally irritated. I wasn't always such a negative Nancy regarding food scented skincare. but as I close my eyes and remember the stridently sweet fragrances of both these products, I can feel myself lapsing into a sugar coma. Perhaps my nose is getting a bit sensitive in its old age. I'm not that sad about saying goodbye to strongly fragranced skin care but what I do miss seeing again are those days when I could eat chocolate cake for breakfast before bouncing out the door. I'd be on the sofa having a bit of a lie down if I tried it now. Is there something from your younger years that you'll never see again because your body just tells you 'NO' these days? 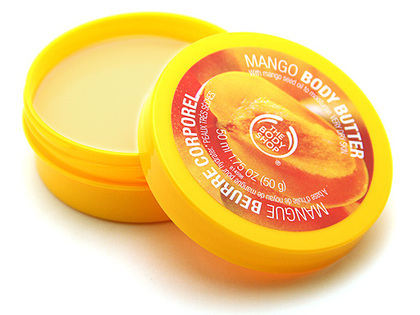 Oh I still love the body shop body butters, and I'm a convert to Honey and hot water with a little lemon for a sore throat! I had a night out on Saturday for a friend's birthday, and it's just shown me I'm no longer able to do that, haha! I had such a bad headache after, shouldn't have stayed out so late! I only 'found'' coffee in my early 30s, and 15 years later I have had to say goodbye to it permanently 😥😥😥. Coffee, I miss you, but I don't miss the havoc you wreak on my digestive system. I love milk and honey body washes but we can't have them in the house as the children love them too and use them all up. The toddler in particular, will put it everywhere! 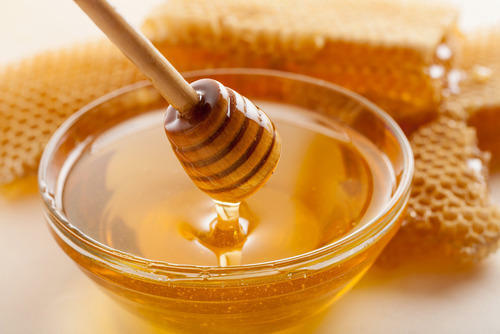 I am not a fan of honey as I find it too sweet and the scent puts me off. Maple however - mmm. I love handmade soaps but I stick with the florals. Hopefully I’ll continue to shed it. I get like this about the scented candles they burn in Peter Alexander stores. I find it overwhelming & sickly - even though it's a scent that I used to enjoy. I find I cannot even walk past a Lush shop without the perfumes being too much for my nose. Gosh I wonder what it is! I discovered honey in yoghurt last year recovering from my cancer surgery. It was twice as nice like that. Lately I have been getting a mouthful of honey on a part of a well-buttered crumpet. Helps it slide down without much swallowing. I have NEVER been able to stand strongly scented stuff. I was probably the only teenager girl in the late nighties/early two-thousands who didn't LIVE for Impulse. Ugh.